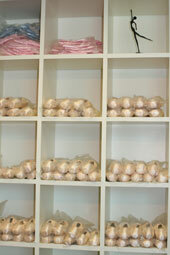 "At Ballerina Boutique our goal is to make sure our customers receive the perfect fit in all their dancewear. each dancer to achieve their dance goals." Copyright © 2016 Ballerina Boutique. All Rights Reserved.